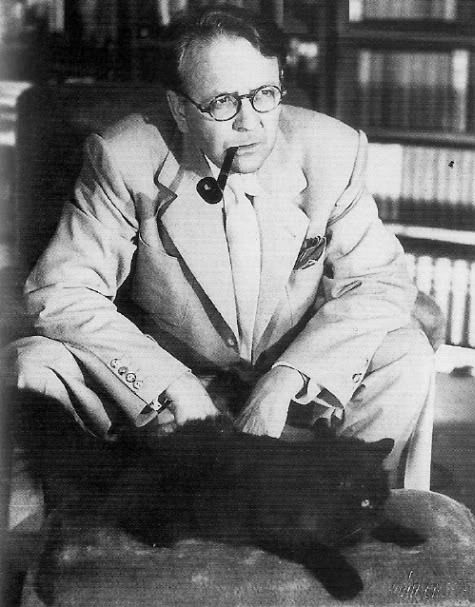 Colette Bancroft, the Tampa Bay Times book editor, offers a column on the late, great crime novelist Raymond Chandler’s continuing influence. Some writers you enjoy, some writers you admire. 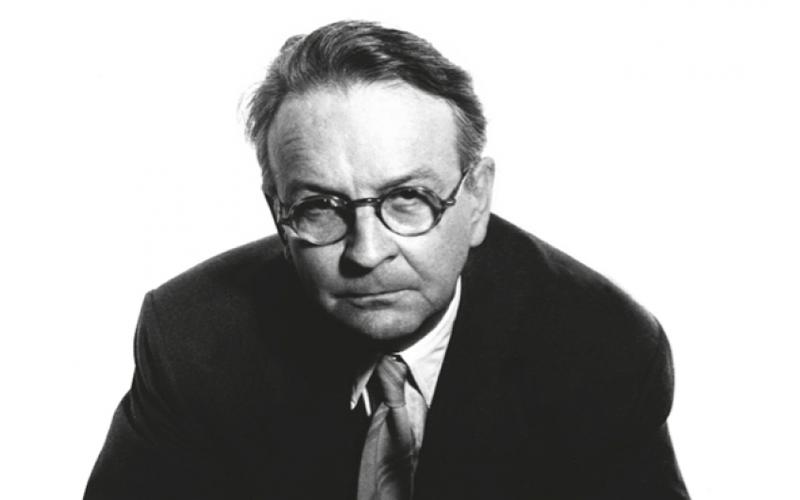 A handful of writers you love, and one of my handful is Raymond Chandler. His seven novels, published between 1939 and 1958, were transformational for me when I first read them in the 1970s. They sparked my enduring fascination with crime fiction and led to my unfinished doctoral dissertation about his work that has long been tucked away in a desk drawer. My crush on Chandler endures: My dog is named Marlowe, after his great character, gallant, wisecracking Los Angeles private detective Philip Marlowe. I’m just one of a legion of fans and followers. Chandler died in 1959, but his style and substance have deeply influenced countless writers in the mystery genre and beyond. The early generations of his successors included Ross Macdonald, John D. MacDonald and Robert B. Parker. How many contemporary crime fiction writers follow in his footsteps? Let’s name a few alphabetically: Megan Abbott, Ace Atkins, Benjamin Black, Lawrence Block, James Lee Burke, Michael Connelly, Robert Crais, James Ellroy ... you get the idea. The anniversary was also noted in "The Big Seep: Reading Raymond Chandler in the Age of #MeToo," an essay published in Slate by bestselling author Megan Abbott, whose own new novel, Give Me Your Hand, gives one of Chandler’s recurring themes a radical twist.